At Red Dragon we believe that what makes Summer so amazing is making new life long friends and creating memories that they will cherish forever. 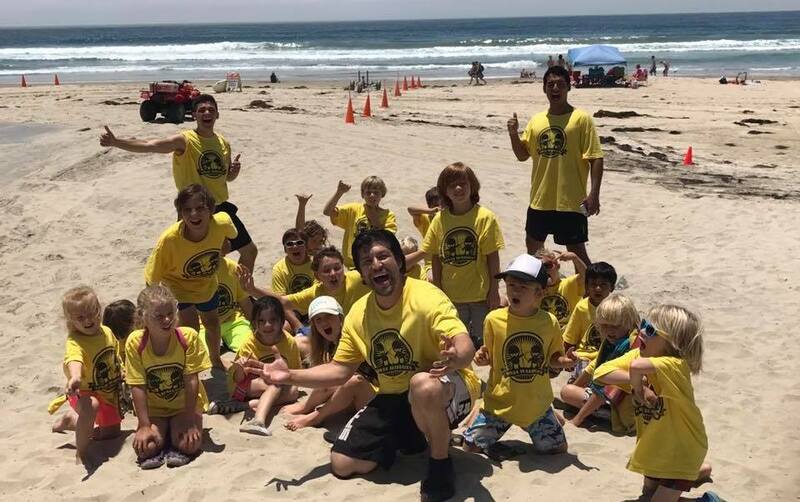 Our camp takes place a block away from the beach, and we use our amazing location to create an environment unlike any other camp in the area. Creativity is king during Summer! Do you want your child to explore their creativity and get out from in front of a screen this summer? Our camps are full of outdoor and indoor activities which will not only stimulate your child’s body but their imagination as well.